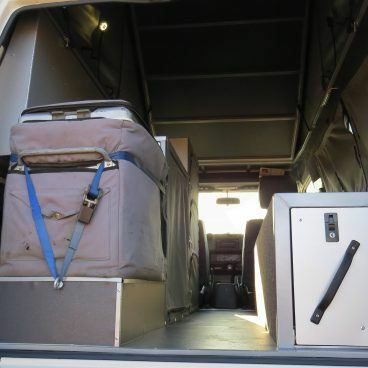 This comfortable camper is fully equipped for 2 people. 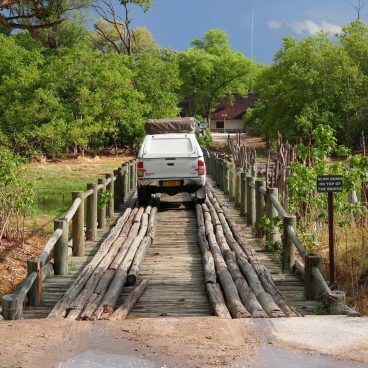 The car has a strong 2.8 turbo diesel engine that allows you to travel safely through Southern Africa. 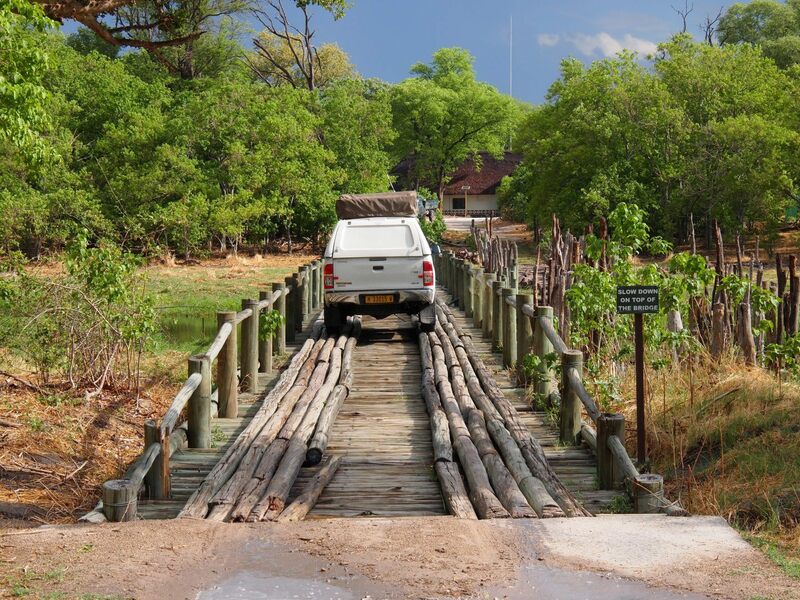 The long range diesel tank ensures that you can also get to the most remote places. The car also has a double battery, two spare wheels and air conditioning. 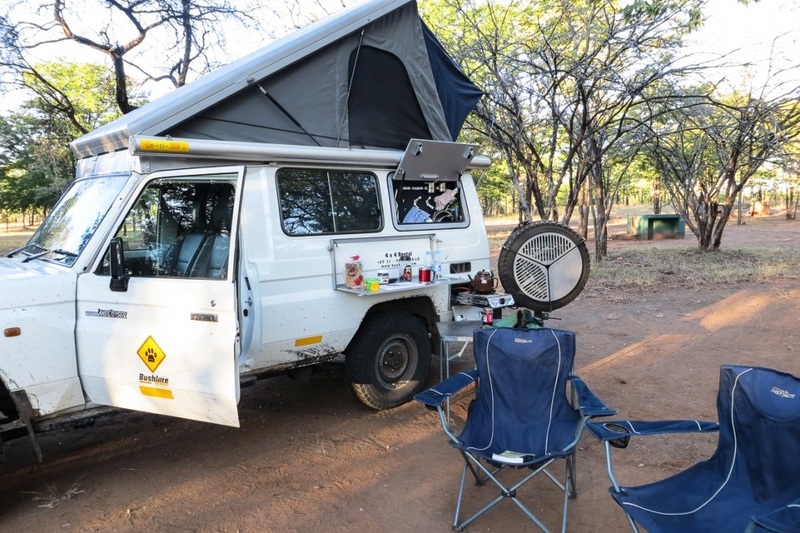 The compact camper body makes this an ideal 4×4 car for a comfortable self drive. 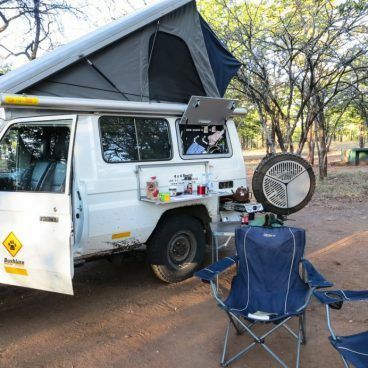 With the Single Cab Bushcamper you get a complete cooking and camping equipment including table and chairs, a large water tank and a refrigerator. At the Single Cab Bushcamper you cook outside the car. The camper body is only for sleeping and / or sitting in the car. 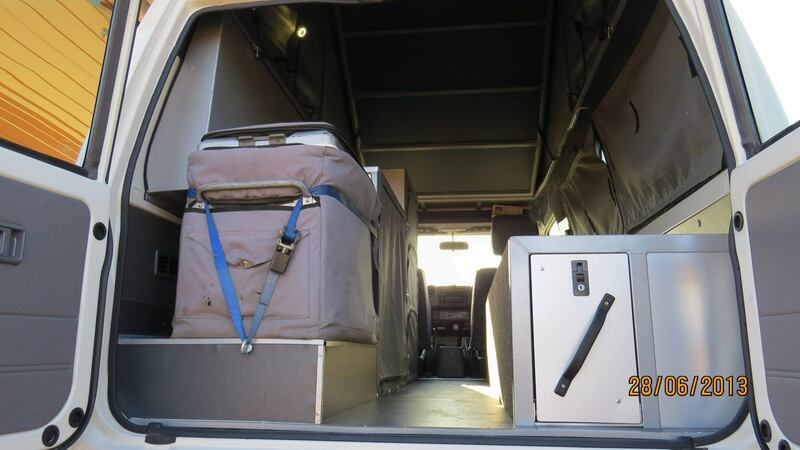 This is in contrast to the Trax camper that we offer. Specifications can vary per car and supplier. Please request the specifications of the car on offer. 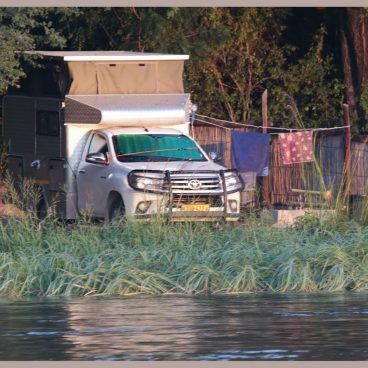 See all specifications of the Toyota Hilux Single Cab Bushcamper. Specifications can vary per car and supplier. Please request the specifications of the car on offer. 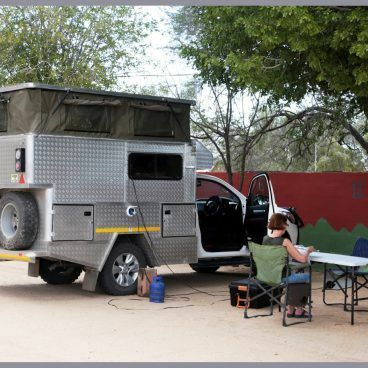 All camping 4×4 cars are equipped with a very complete assortment for 2-4 people which includes practically everything for taking a camping trip across Southern Africa.